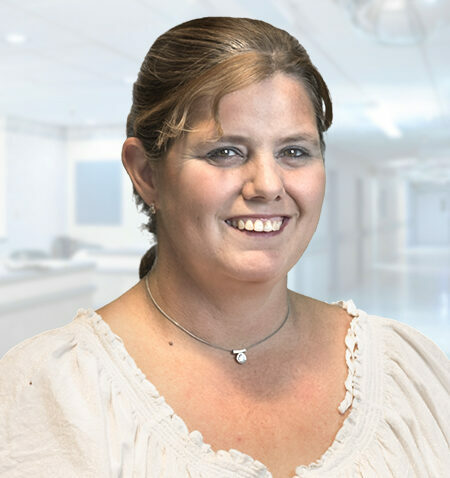 Stephanie started working for Tiervlei Trial Centre in April 2015. She grew up in Lydenburg ( Mpumalanga), matriculated in 1995 then relocated to Cape Town in 2008. Stephanie is NQF accredited at SAQA. Her personal strength is her dedication to her work. She is an ambitious and adventurous, well-disciplined, energetic and enthusiastic person. Her motto in life is: If you always put limit on everything you do, physical or intangible, it will spread into your work and into your life. There are no limits. There are only plateaus, and you must not stay there, you must go beyond them.